The jaguar is the largest and most powerful cat in the Western Hemisphere. 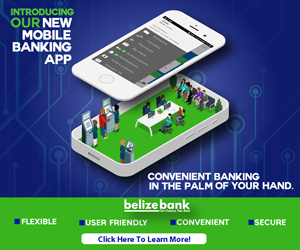 In Belize, they are found in the lowland forests and along the coast. But hunting and deforestation have increasingly put these big cats at risk of being killed because they are pushed to go close to communities to prey on livestock and domestic animals. While Belize still has one of the healthiest populations in Central America and the jaguar is protected from hunting, they are still at risk of being killed by humans in Belize. 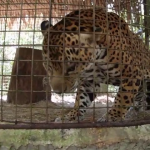 To reduce these killings, the Belize Zoo and the Forest Department work closely to manage the Problem Jaguar Rehabilitation Programme at the zoo. 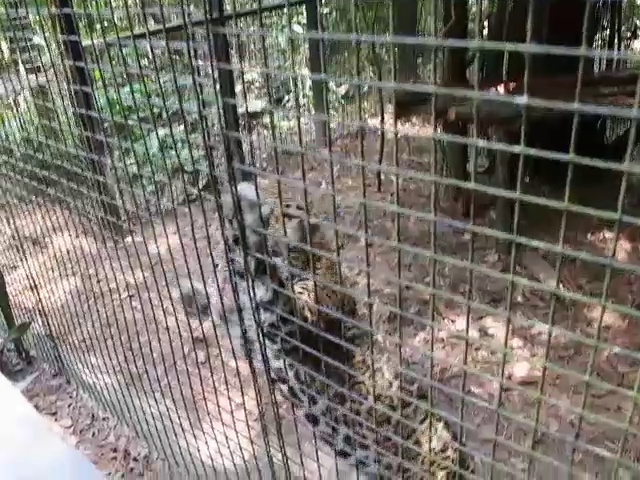 Today, reporter Andrea Polanco visited the zoo to find out more about this important conservation work to help preserve these big cats in Belize. This is Sylvia. 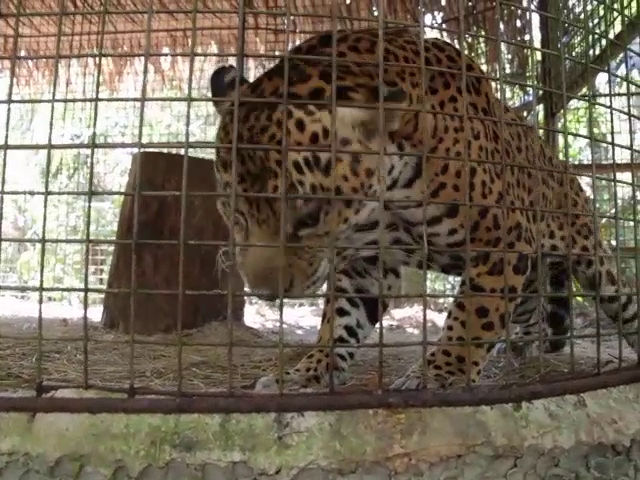 She is a rehabilitated jaguar at the Belize Zoo. 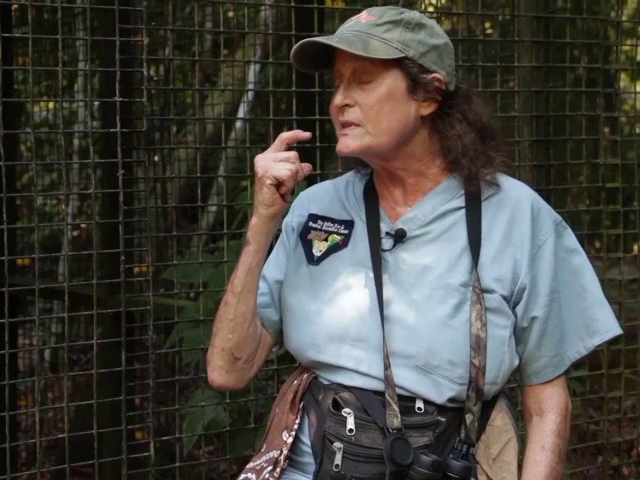 If she hadn’t been rescued – it is very likely that Sylvia would have been killed. About a year and a half ago, she was killing dogs and scaring residents in a village. 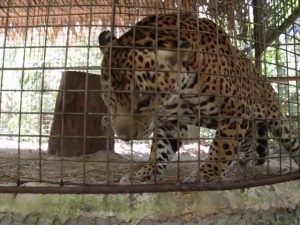 And so the Belize Zoo decided to enroll this problem jaguar in its rehabilitation programme. Back in 2003, the Belize Zoo started a rehabilitation program that offers enrichment training for problem jaguars like Sylvia. 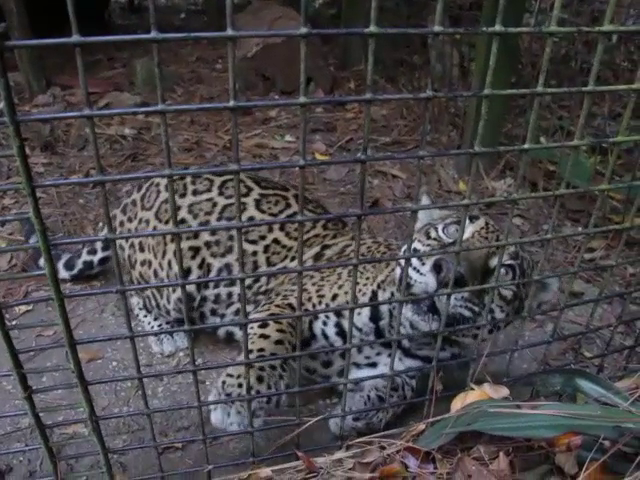 To date, most of the eighteen jaguars that are at the Belize Zoo were rescued as problem jaguars. The aim of the program is to reduce the number of jaguar killings by removing jaguars from communities where they kill livestock and domestic animals. 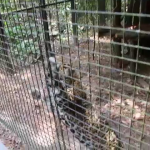 At the Zoo, they go through a series of trainings to get them use to human interactions and reduce their aggression before they are introduced to the public. 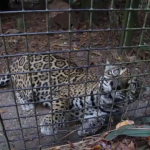 Since Sylvia became a resident at the Belize Zoo, she has grown to become a main attraction in the jaguars’ exhibit. She loves treats and also performs tricks on command. Sylvia is only one of the stars of this show. These two males are Martin and Lindo both problem jaguars who have graduated from the rehab program. Now they entertain visitors at the Zoo. And this one is Sugar Daddy – he is learning how to walk up and down his own runway. 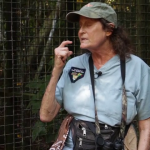 But as much as the zoo’s Founding Director Sharon Matola would like to see these cats in the wild – these enclosures may be their best chance of survival. 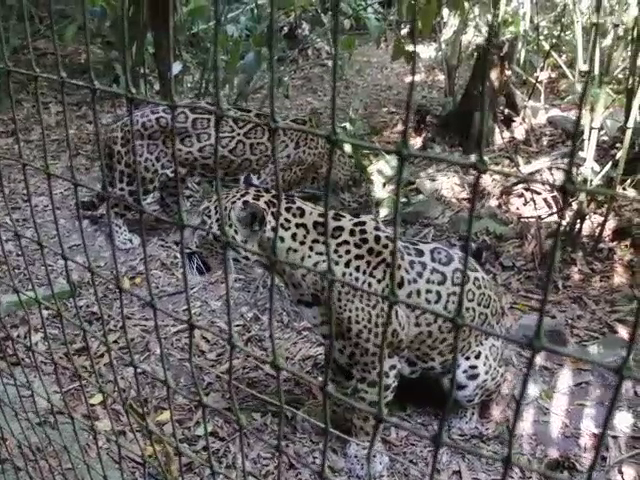 The Belize Zoo’s Jaguar Rehabilitation Program plays an important role in the conservation of these wild cats. Studies have shown that there may be only about eight-hundred more of these cats in Belize. Matola says that the loss of habitat and dwindling of prey species put these cats risk of being killed. 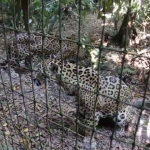 It is an expensive program to run and the Belize Zoo is working to add a new jaguar experience to make money to care for these big cats. These days, Junior Buddy is the showman jaguar. He has a popular act called the Junior Buddy Encounter where visitors give feed him treats and in return he rolls over or lick their heads.